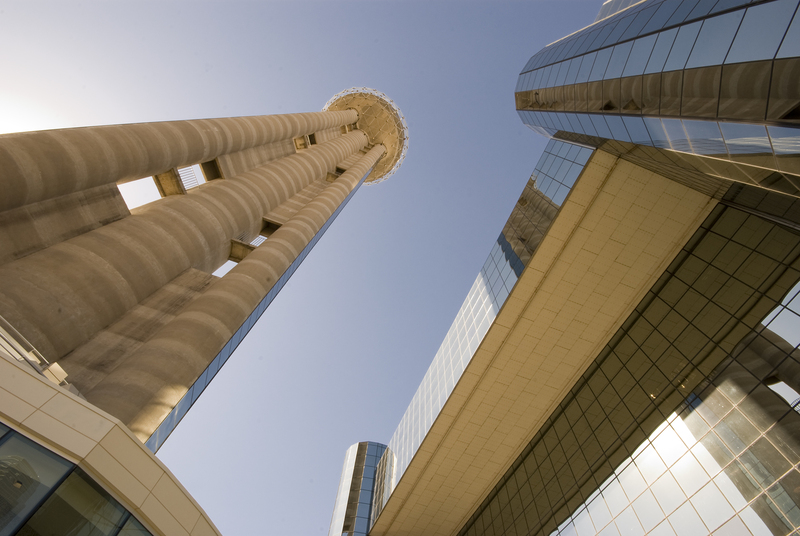 In 1978, Beck built the Hyatt Regency Dallas and Reunion Tower. 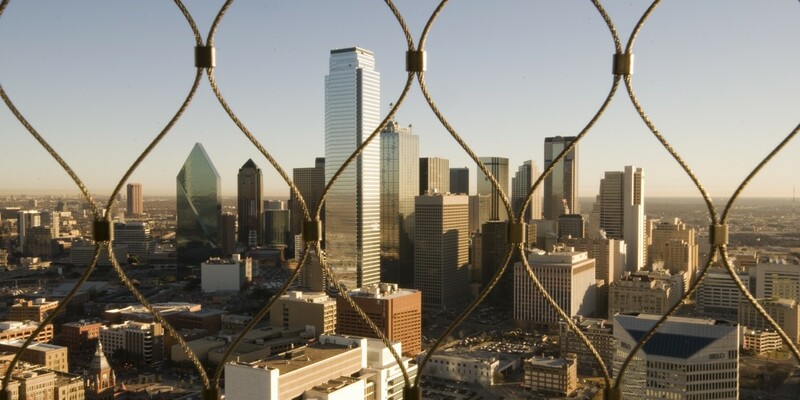 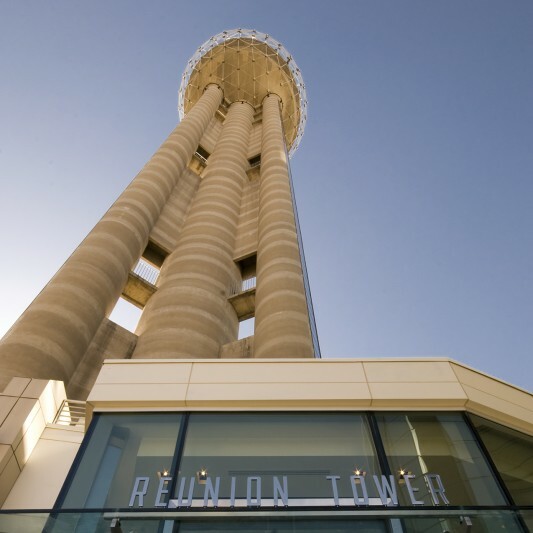 Standing 50 stories (560 feet tall), the iconic Reunion Tower is a fixture of the Dallas skyline and is a must-see destination. 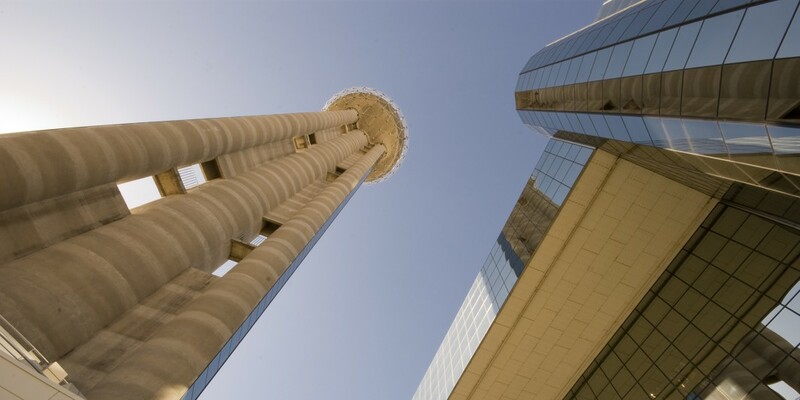 The Hyatt Regency Dallas is a 1,100-room hotel sheathed in shimmering reflective glass with an ascending series of terraces rise to a height of 30 stories. 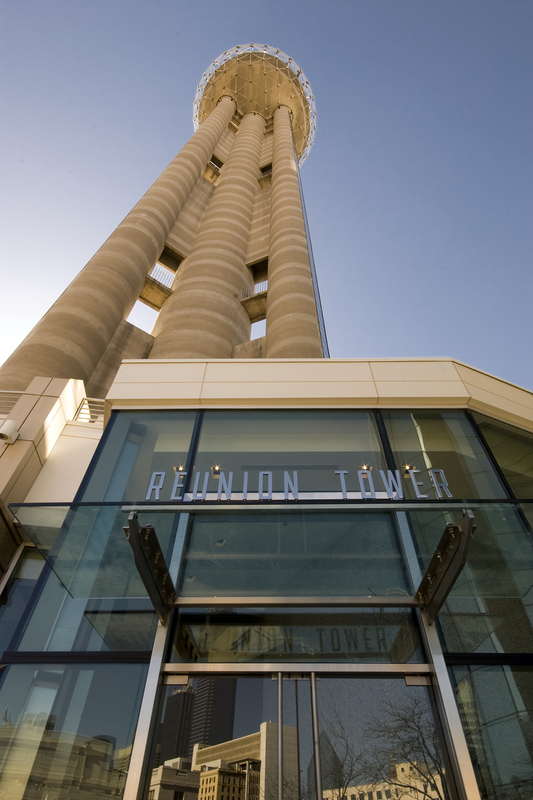 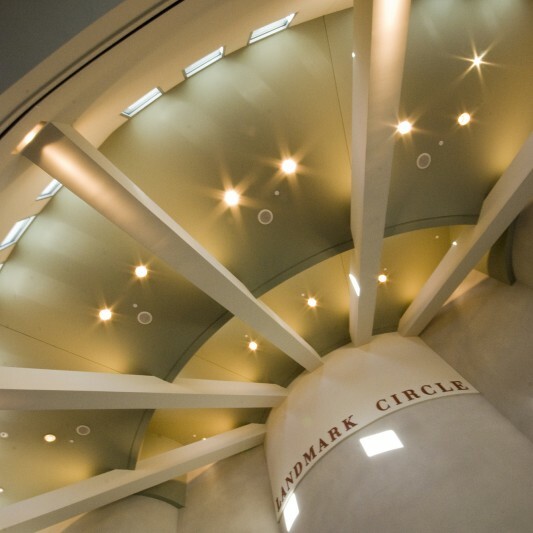 Beck returned 30 years later to fully renovate Reunion Tower, creating a new fine-dining restaurant and bar at the top level and banquet space on the 17th floor. 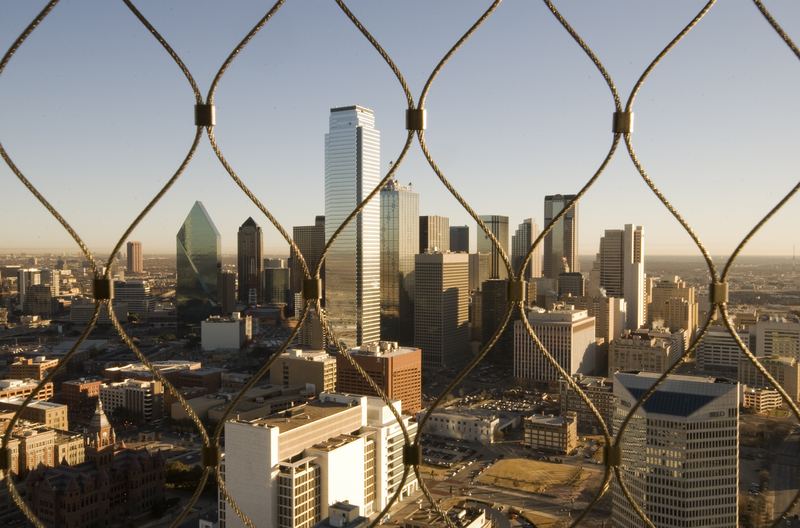 Updates were made to the popular rotating floors that allow a full view of the Dallas-Fort Worth metroplex in under an hour. 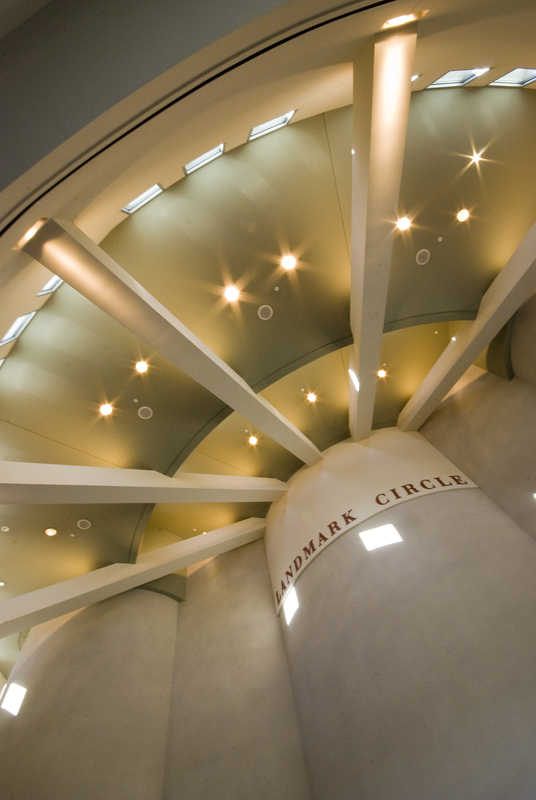 Along with a new two-stop elevator, an updated elevator bank and new ceiling was added to the base of the tower.